If you have never tried Southern cooking your taste buds have been missing out on so much. 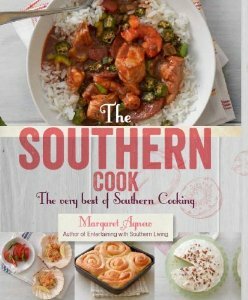 The Southern Cook is the perfect introduction to Southern cooking at it’s best. This cookbook has some of the culinary greats in southern recipes. My mouth is watering with every turn of the page. Recipes for New Potatoes, Baked Beans, Trifles, Gumbo, Gravies, Pickles, Deserts etc… fill the pages. The Southern Cook is categorized by seasons of the year and what’s fresh and available. Such a great addition to your library. All right, I am headed to the kitchen, these recipes look amazing. The Southern Cook will take you to the Southern family table where good food, drink and good times are always on the menu. With a delicious journey through each season, you can indulge in all the quintessential Southern dishes such as Hoppin John, Shrimp & Grits, Spoon Bread, Peach Ice Cream and homemade Lemonade. With over 150 soul-food classics and beautiful full-color photographs, this book will provide the amateur cook with simple feel-good favorites and the competent chef with flavorsome feasts to impress. So whether you want to indulge in a homey family Sunday dinner, share a barbeque in your yard with neighbors or celebrate at a tailgate party; let The Southern Cook guide you through each nostalgic and tasty mouthful. Ready to buy? Head on over to Love Foods and Parragon and get ya some of these great cookbooks. Check out some of their other book categories while you’re over there. Feels great on the skin. I really like that this cream helps your skin repair itself. Moisturizers and skin protectors give your face a more supple look and feel. Contains ginseng callus extract, SH-DP-9 TM and adenosine to reorganize and strengthen skin cells, promoting aged skin cell regeneration and metabolism to start the skin’s self-repairing process revealing skin that is more youthful and supple. By combining natural plant oils that quickly travels to moisturize the surface of the skin, it reduces fine lines and skin dullness whilst provides a natural protection against dehydration – A perfect solution to signs of aging, regaining your glowing brilliance. Feels like a thick lotion. Has a fresh scent and gives a gentle cooling feel while adding much needed moisture to your neck area. So many people neglect their necks. Ya gotta take care of the neck too y’all. Don’t want to have a youthful face and a great grandma neck. Keep it healthy y’all. Utilizing ginseng callus extract, SH-DP-9 TM and adenosine which are highly anti-oxidating along with anti-aging essence and hyaluronic acid creates this ultimate skin repairing formula. 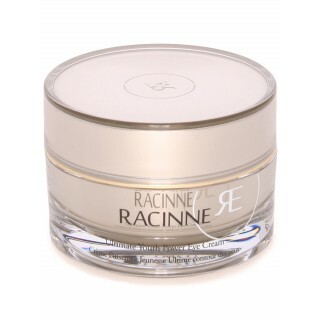 It promotes collagen and elastin regeneration, assist in skin cell rejuvenation, and effectively reduces deep set lines around the delicate neck area, while moisturizing the skin’s surface. 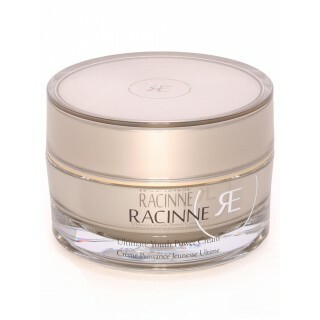 By using gentle massage motions to enhance firming, leaving skin looking naturally lustrous. Thick cream goes around your eyes to help add moisture and deplete the fine lines around em. Gives your eyes an illuminated appearance. An ultimate concentrated antioxidant essence that combines with fresh moisturizing ingredients instantly provides active nutrients to the delicate skin around the eyes, stimulating skin cell regeneration and increasing cell density. With the combination of SH-DP-9 TM and adenosine, the formula reduces fine lines and diminishes dark spots whilst the combined effect of multi-peptides enhances skin suppleness and provides a youthful radiance with a protective film around the delicate eye area, tightening loose skin for enhanced, charming eyes. All of the products in this series seem to have a similar scent, Nothing overpowering but quite pleasant. Glides on easily leaving a soft smooth feel to the skin. The innovative combination of ginseng callus extract, SH-DP-9 TM and adenosine gives birth to this powerful anti-oxidant formula that reduces fine lines. Hyaluronic acid elements moisturizes skin cells to bring moisture replenishment and retention directly to the deepest layers of the skin revealing more supple smoother skin. 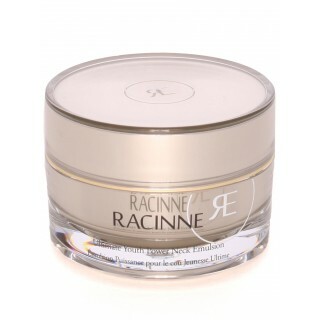 The anti-oxidating layer creates a refreshing solution to restore your youthful appearance. Super slippery. Spreads across face nicely. 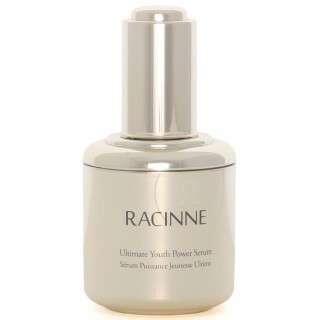 Applied over Ultimate Youth Power Lotion this serum gives another moisture rich layer of healthy anti aging skincare. Using cutting-edge fusion of ginseng callus extract, SH-DP-9 TM , adenosine and acetyl hexapeptide-8 forms this high concentration anti- aging formula to reduces fine lines, brightens skin dullness, activates collagen regeneration and revitalizes skin cells. The high concentration level of ginseng callus extract boosts blood circulation which in turn effectively removes yellow- ish and dull skin tones as well as dark spots. The replenishment of the moisturizing ingredients efficiently moistens skin from the deepest layers, building skin back to its healthy lustre. This serum is crystal clear and also quite slippery. Ya really don’t need much to cover the delicate area around both of your eyes. Gives a lovely cooling feel to the skin as it quenches the skin. Using advanced revitalizing technology, high concentration of ginseng callus extracts and SH-DP-9 TM rapidly penetrates the delicate skin around the eyes, awakening the tired aged skin and promoting blood circulation to prevent accumulation of pigmentation and improves dark circles. Combined with natural plant oils that moisturizes deep into the skin cells, the eye serum effectively reduces fine lines, firms and enhances eye contours to instantly reveal a more youthful brilliance. Want to keep up with all things Racinne? You can like em on Facebook and follow em on Twitter. Ready to buy? 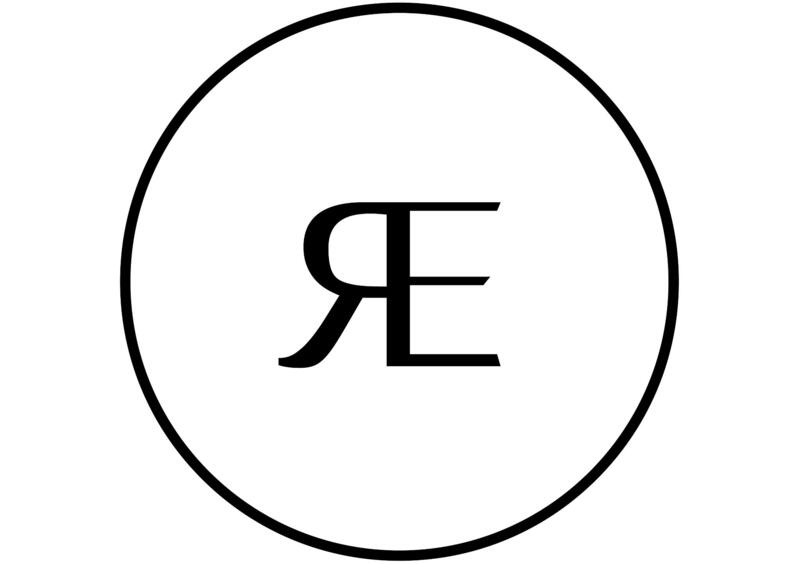 Head on over to Racinne and get ya some of these great beauty products. What a great cookbook. Really liking the glittery cover. Shiny thing. Fifty fabulous recipes that will ensure your next get together is truly memorable. Elegant tea party delights, scrumptious looking cakes (frosting recipes included), gorgeous pastries, amazing looking pies, and cookies galore. The list goes on and on. Proper presentation tricks are even included in this great cookbook. Lots and I mean lots of pictures. Y’all know I love that. All of the recipes are easy to understand and follow. Most recipes even include several pics of the recipe in process so you know you are doing it right. Beautifully done. family cakes, and much more inside this beautiful book. 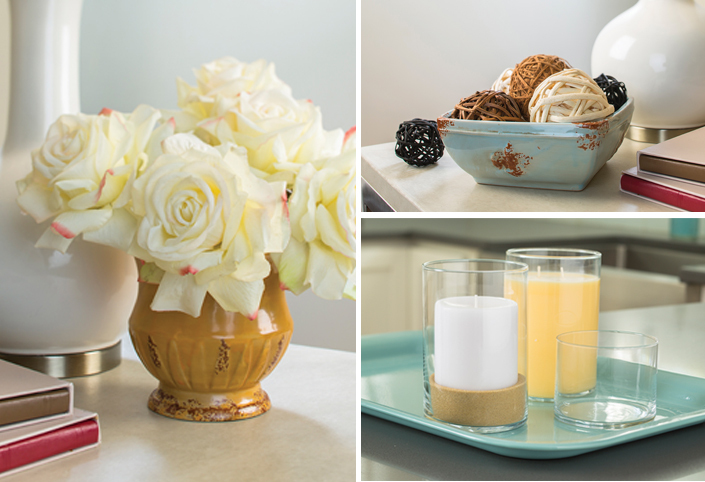 You’ll discover how to become the perfect hostess with hints and tips on creating the right setting for any occasion. Also included are templates for delightful cake flags and gift tags to adorn your cakes and bakes, and party invitations. 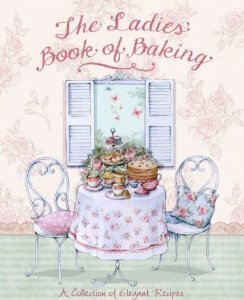 This book is perfect for anyone who loves baking and all things vintage!. I am a fragrance junkie. I love potpourri, incense and candles. I adore good quality candles. You know the kind you can smell around the room. I hate it when ya buy a candle cuz it smells good, then you get it home and light it and the scent is so faint you can barely tell what it is. With City Creek Candles this is never a problem. Check out the new Heritage Collection available at City Creek Candles. So beautiful and so incredibly fragrant. You can smell these clear across the room. The Heritage Collection is quite stylish. These beauties will look great in almost any décor. What is even more incredible is after hours and hours of enjoying your City Creek Candles the candle holders can be repurposed. 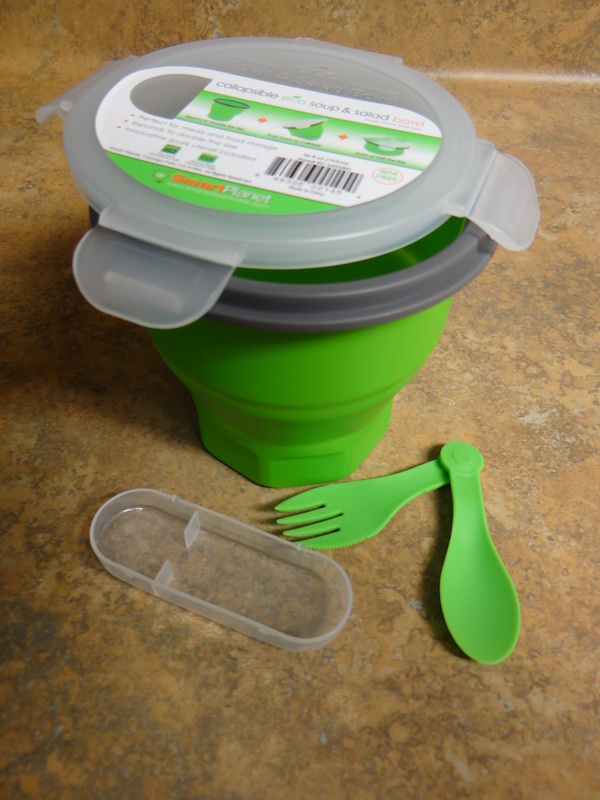 Imagine how many uses you can find. I know I will reuse em, they are gorgeous. 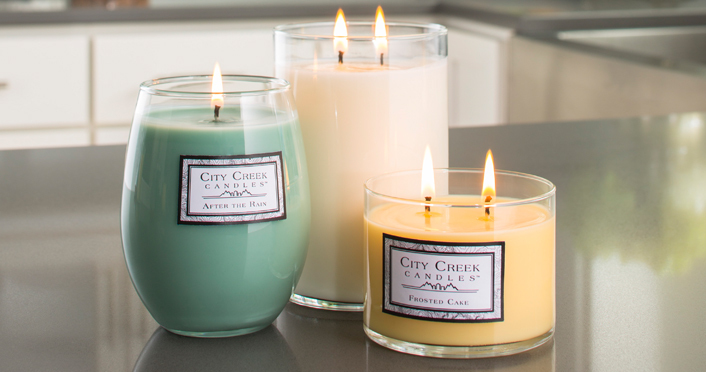 You get that same great quality you expect from City Creek Candles in a classy clear holder. Goes beautifully in any décor. City Creek Candles smell wonderful. I really love em. These are long lasting. Even the smaller one burns for 40 hours. That to me is impressive. The Classic Collection’s elegant glass shapes feature 36 fragrances in a variety of colors and three glass sizes of 22oz, 16oz and 10oz. 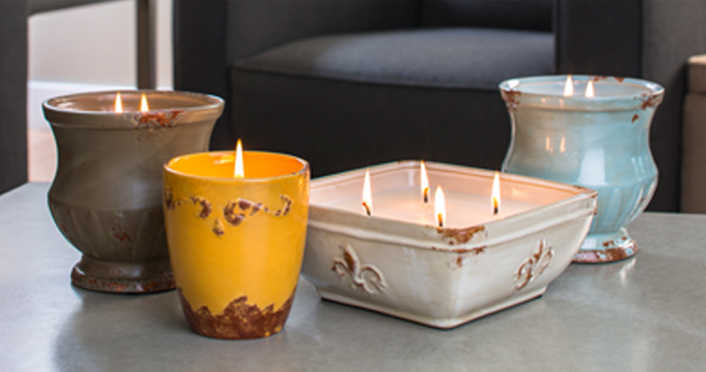 The Classic Collection candles’ attractive shapes were each designed to pair with one of our warmers. Which one is my favorite you ask? I like Pineapple Cilantro. Yes I know it sounds odd, but the smell is absolutely amazing. Sultry, clean, fresh and exotic all in one. I am telling you it’s good to try unfamiliar scents. You just might find your new favorite smell. 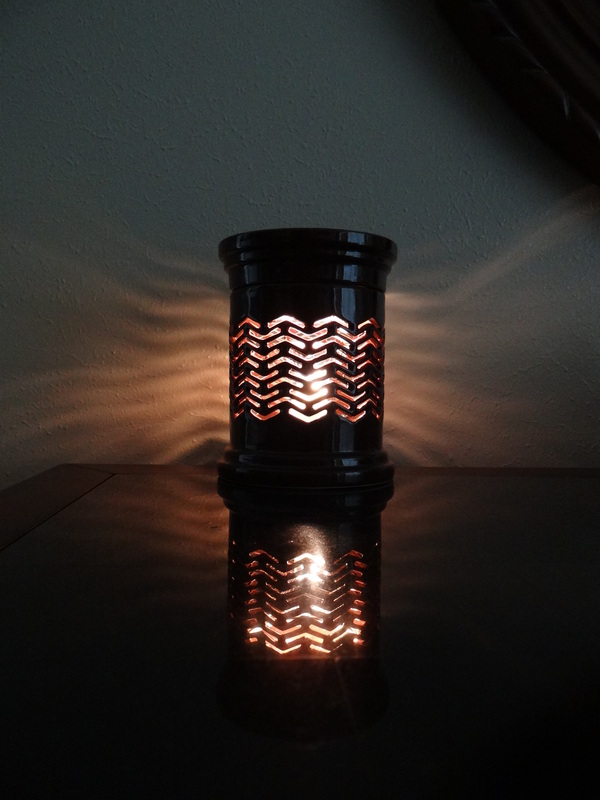 Fragrance Warmers and Candle Melts are another fun way to add aroma to your home. I received the warmer pictured and one that plugs straight into the wall. Available in 36 different scents. So you are sure to find one you love. 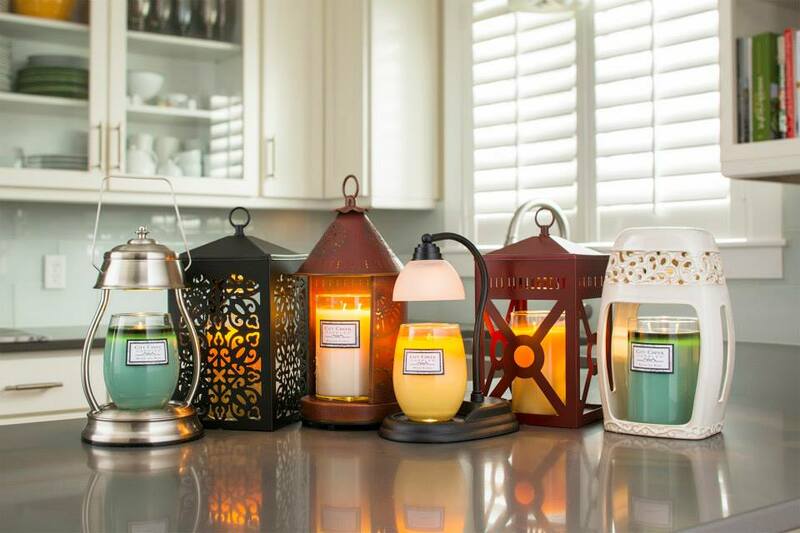 Also available from City Creek Candle’s sister company Candle Warmers ETC… Several styles of candle warmers so you never even have to light your City Creek Candle to enjoy that amazing fragrance throughout your home. 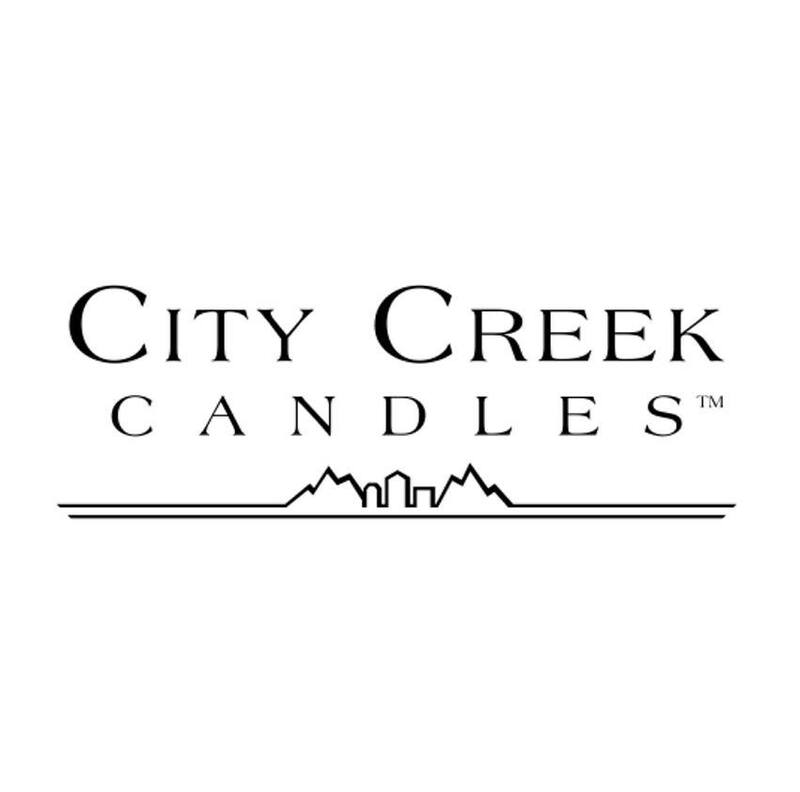 Want to keep up with all things City Creek Candles? You can like em on Facebook. Ready to buy? Head on over to City Creek Candles and get ya some of these wonderfully fragranced candles and melts. I think nice glasses add a classy touch to any event. 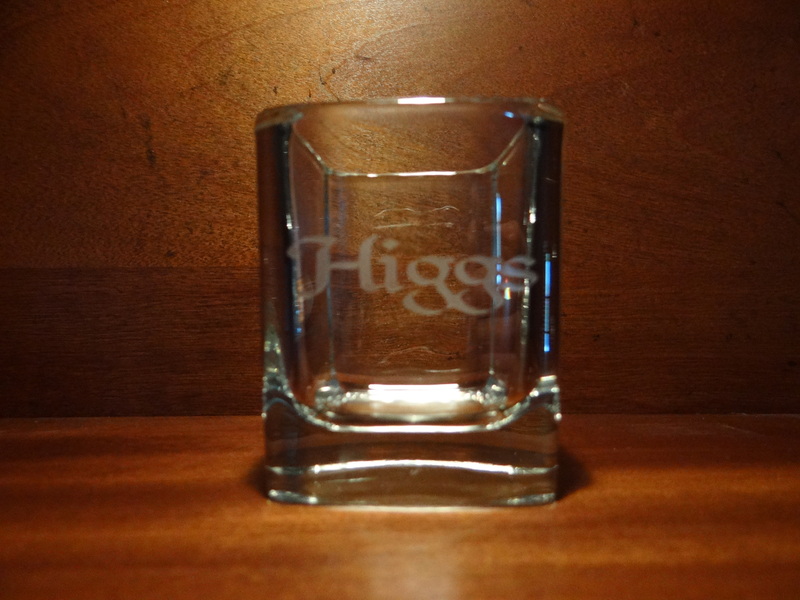 Engraved glassware shows even more style. Glassware should be beautiful and functional. Going to someone’s house and using super expensive glasses that are so thin you are afraid to pick em up is no fun. I know at times like that I am praying the entire time that I won’t break anything. Sturdy glasses are tops on my list. That is why I love Fantasy Glassworks. They sent over a custom engraved Prism Rocks Scotch Glass for me to review. I am really impressed with how thick the glass is. You will not be afraid to toast with these glasses. 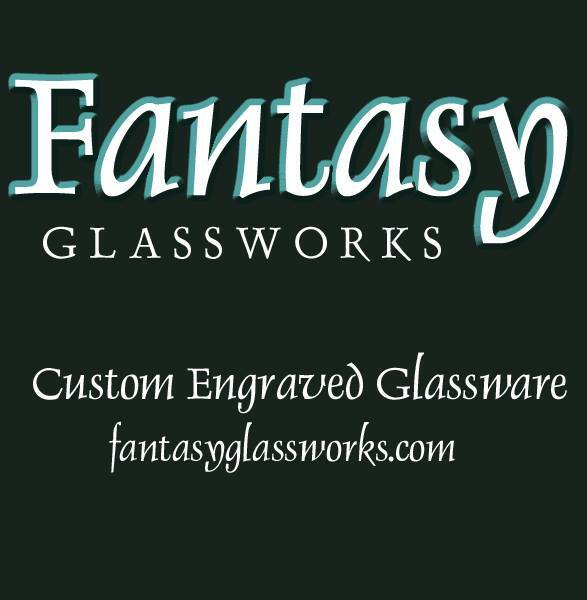 Want to keep up with all things Fantasy Glassworks? You can like em on Facebook and follow em on Twitter. Ready to buy? Head on over to Fantasy Glassworks and get ya some of this great glassware.